The Lesotho First Lady, Mrs. ‘Maesaeah Thabane on Monday assumed the chairmanship of the Forum of the African First Ladies/ Spouses against Cancer 2018-2019. Mrs. Thabane’s received the chairmanship at the 12th Stop Cervical, Breast and Prostate Cancer in Africa (SCCA) Conference held at Manthabiseng National Convention Centre in Maseru. 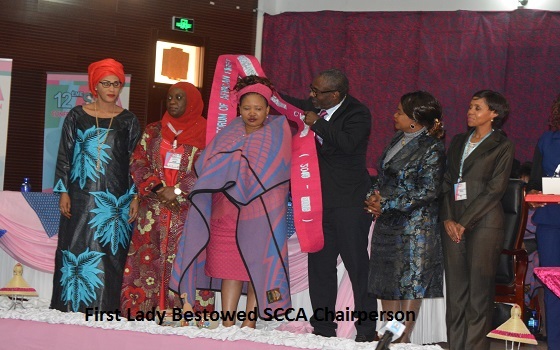 Lesotho was bestowed the new chairperson of the SCCA by the Chairperson of Princess Nikky Breast Cancer Foundation and embraced by the First Ladies of Botswana, Zimbabwe, Gambia and Nigeria. It was during the same event that the Co-founder and Director General of the Forum of the African First Ladies/Spouses against Cancer and Co-Founder of the World Forum of First Ladies and Women Leaders, Princess Nikky Onyeri noted that the gesture serves as a celebration of survivorship of cancer and thus urged all to open their hearts to heed God’s message on the call to their purpose in life in this world. 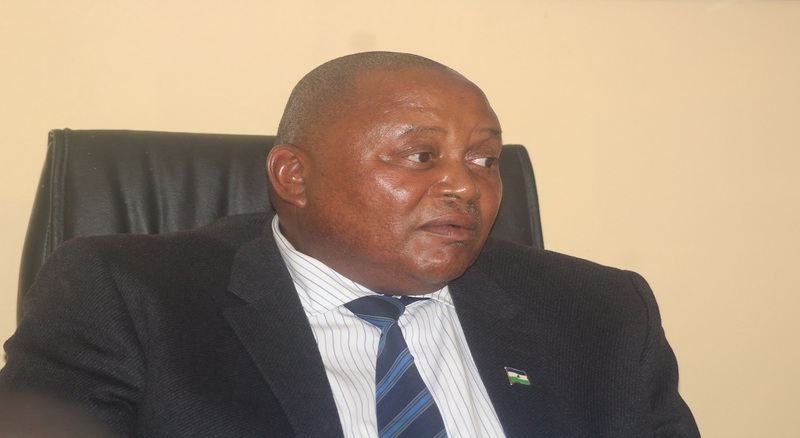 Orientating the incoming Chairperson of her roles and responsibilities, Princess Nikky said Mrs. Thabane’s office is operated from the headquarters in Nigeria and that she cannot make decisions without the authorisation of the Chairperson of the Foundation. 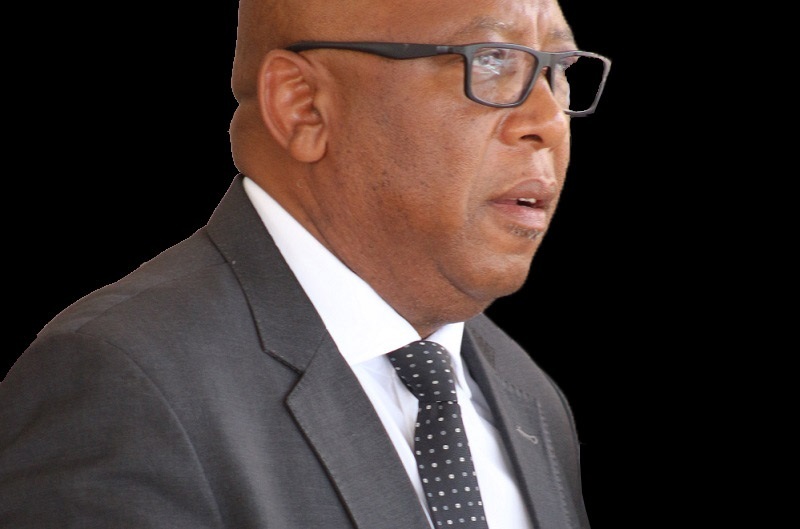 “The office of the chairperson of the forum should not be put to shame, otherwise the chairmanship will be withdrawn,” warned Princess Nikky, adding that Lesotho has been put on the global map by taking the same path as its predecessors like Kenya and Nigeria. Furthermore, she said the chairperson of the forum will not in any way emerge too busy to engage on duties as required by the Forum. 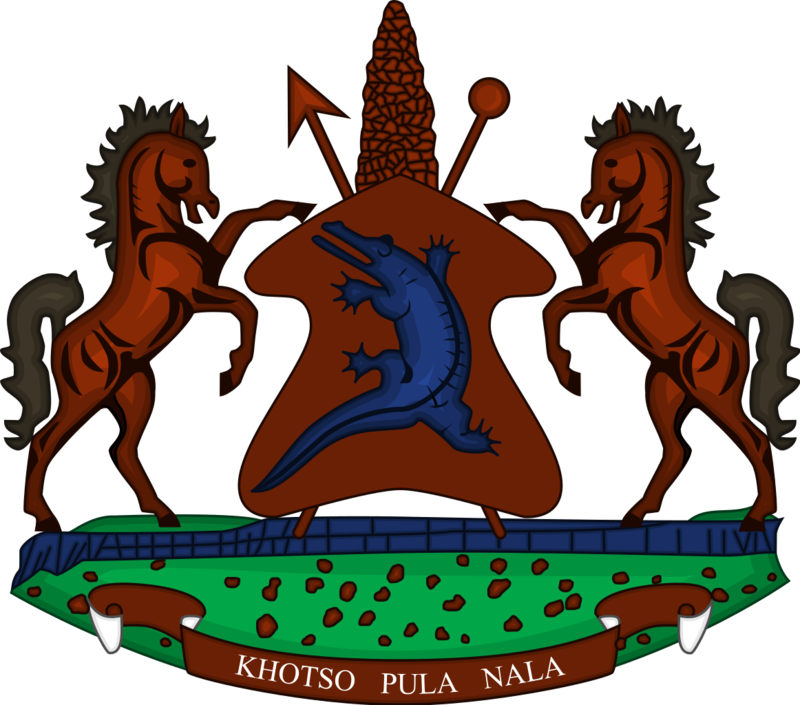 In her acceptance speech, Mrs. Thabane said her office has embarked on a mobilisation campaign to increase awareness and improve healthcare capacity to mobilise funds to strengthen current and future interventions on breast, prostrate and cervical cancer. She added that they have already made progress in many areas of the fight against cancer such as introducing the Radiation Bill in Parliament for approval, design and completion of the cancer treatment centre and as well as the human resource to operate. She however mentioned that there are many imposing challenges such as the absence of a cancer centre that leads to cancer patients being referred to South Africa at very high costs that deny Lesotho’s wellbeing and economy thus pledging in her capacity to work tirelessly to ensure that knowledge is increased and services improved as well as to establish an equipped cancer centre that will provide improved care for Basotho. The new Chairperson also promised to enhance advocacy in Africa thus to encourage early mobilisation of cancer for early detection and treatment and to work closely with fellow First Ladies, women caucuses and other women’s organisations to beat cancer. 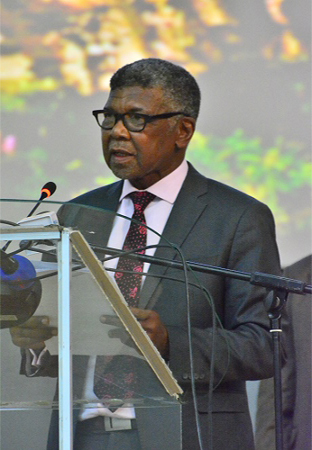 “Lesotho as the host of the 12th SCCA is pleased to become the new chairperson of the forum,” she said, thanking the government, first ladies who attended the event and all who participated to make the event a success. As part of the conference activities, the first ladies visited the Senkatana Cancer Centre of Excellence and National Reference Laboratory. The 12 SCCA started on Sunday and is expected to end on Wednesday.